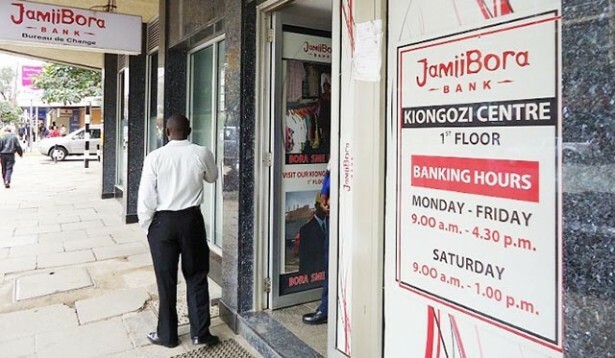 Jamii Bora Bank has shifted focus to customize its products for small and medium business as it eye big profits in enterprise business segment. The lender’s Chief Executive Officer, Samuel Kimani, said the repositioning was informed by the changing consumer landscape which requires banks to align themselves in order to serve their clients more effectively and satisfactorily. It has introduced two business accounts, Bora Current Account and Bora Savings Account that would allows customers to obtain free monthly statements, gives them access to internet banking and the ability to obtain temporary overdrafts. Other offers include attractive interest rate of 4 percent per annum, free personal accident cover for holders of accounts who maintain a balance of Sh100,000 and above; emergency loans against savings of up to 80percent and four free withdrawals a year. “These two accounts are really trend-setting products that would boost businesses as they offer better terms than would be found elsewhere in the market,” said Kimani.